Mambo bars are not only for weddings and parties, we like to celebrate all occasions. Some of our favourite occasions have been for corporate events and product launches. 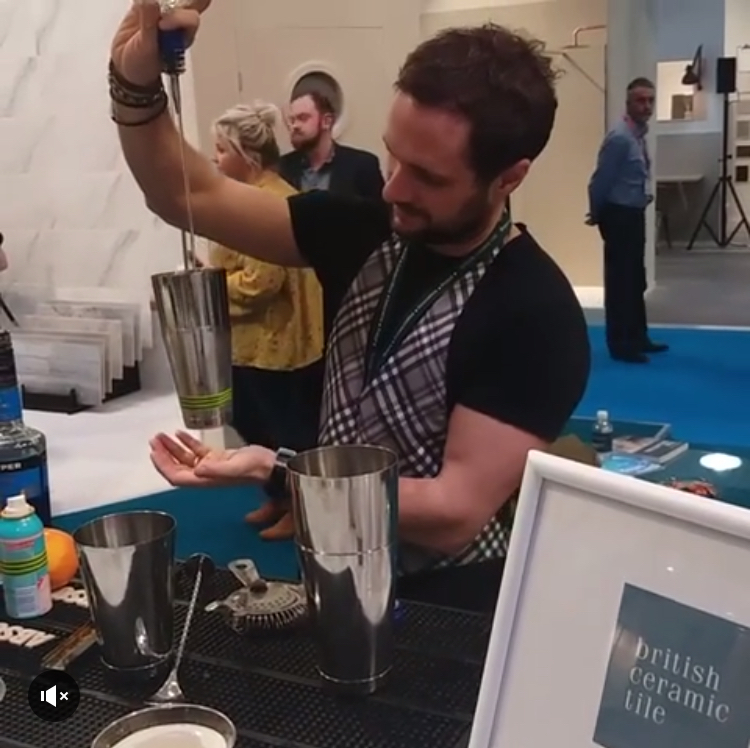 Choose from a bar at a new business launch, cocktails to coincide with your latest product launch or fun drinks to liven up your exhibition and conference. Whilst we have our flawless repertoire down to a T, we love mixing it up (literally) and have created a whole host of cocktails and drinks to suit a wide range of businesses, new products and business events. Want a bespoke signature cocktail to match the colour of your new product at the launch party? No problem. Launching a new flavour? We can create a cocktail to match that too! Corporate events come in all shapes and sizes, we have done plenty and know that 9 times our of 10, great drinks provided in a unique way really do make the event. I think we all remember the episode of The Apprentice where they were asked to host a corporate event and waaaay under ordered on the drinks. But quantity isn’t the only consideration, quality plays a huge part too. To provide entertainment through your drinks fulfils two elements in one. Mobile bars also come in handy with exhibitions, where providing drinks would otherwise be difficult, and often in these situations, you are looking for something unique. We are within a great distance from the ICC Birmingham and the NEC, so can easily be on hand for any events held at these locations. If you would like to discuss a mobile bar for your corporate product launch, exhibition or conference, just get in touch.